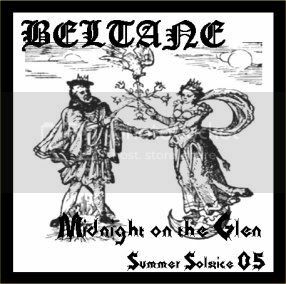 From the Southern Summer Solstice of 2004 until the Vernal Equinox of 2014 Beltane recorded on every Solstice & Equinox. 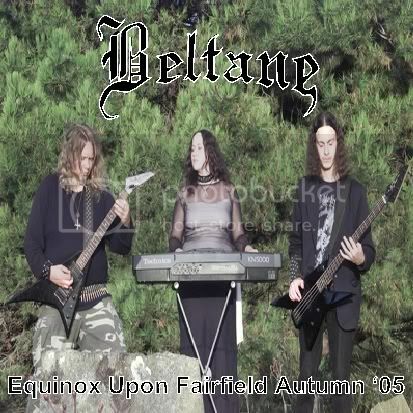 on the following Season and released as a full-length album. 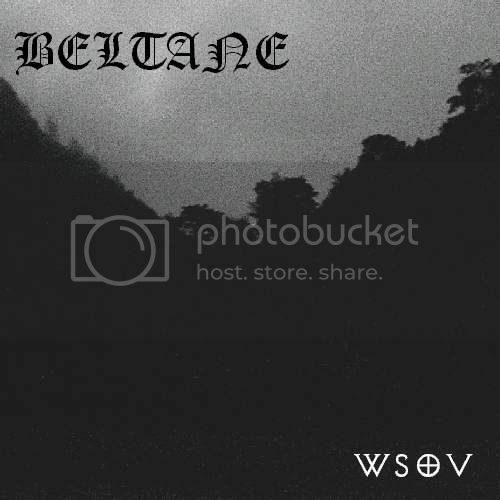 So the following releases represent a solid decade of a journey through the Waxing and Waning of the Years. 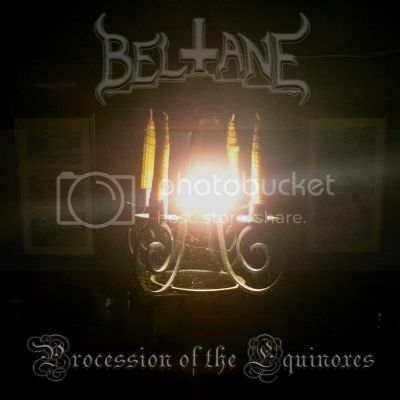 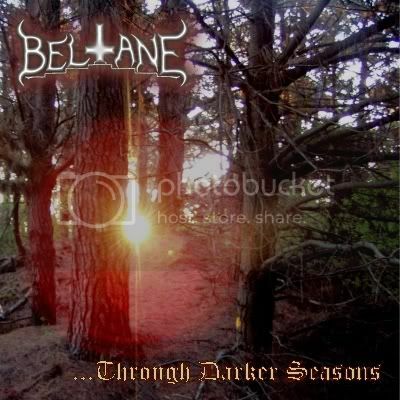 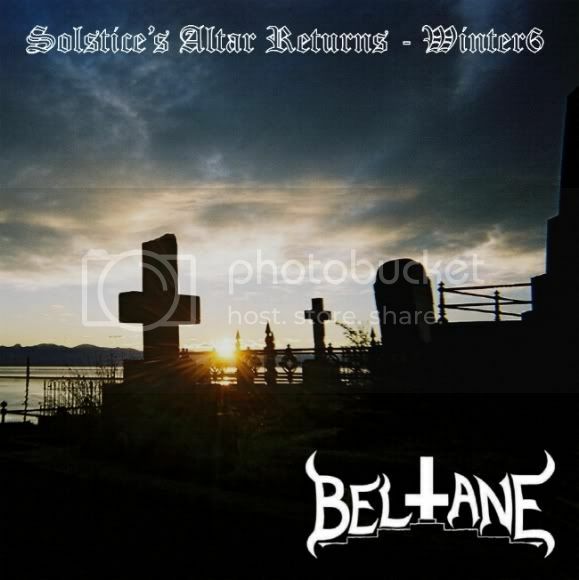 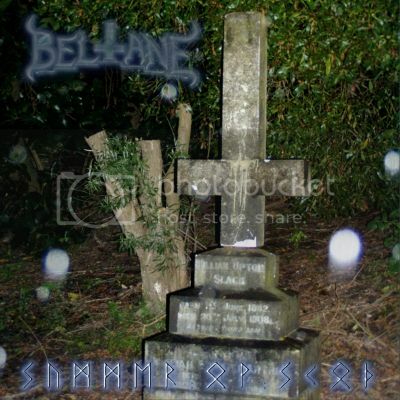 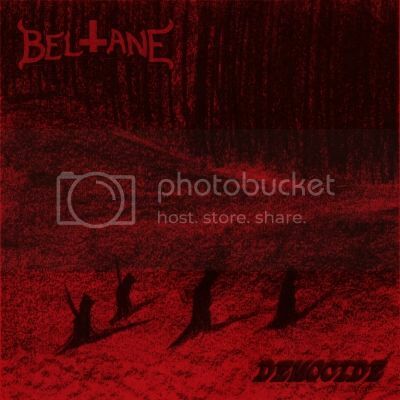 Beltane still records on every Solstice & Equinox, but now the releases follow a less rigourous schedule. 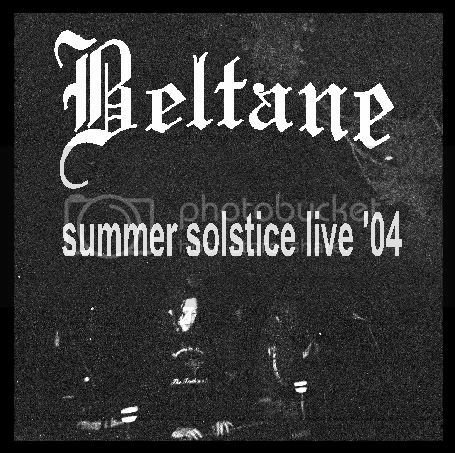 "Best Ov (as selected by the chosen ones)"
"D A R K H O V S E"
"Her Spring Eyes - VI"
"Solstice's Altar Returns - Winter6"
"Midnight on the Glen - SS05"
"The Brook Project - VE05"
"Equinox Upon Fairfield Autumn 05"
We have now decided to start a mailing list for those interested in the happenings ov Beltane. 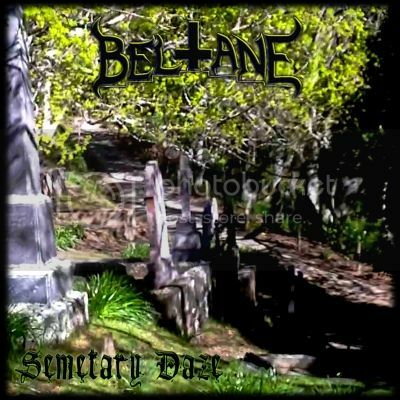 Everyone that subscribes using the form below will receive a free digital download ov our "Darkgodbeltane" EP. 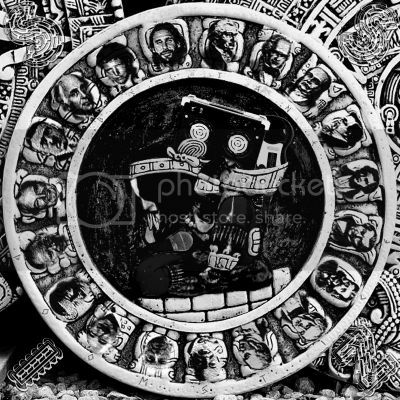 You can be assured this Newsletter will be periodical (how often, we haven't fully decided yet) but not a source ov continuous spam! 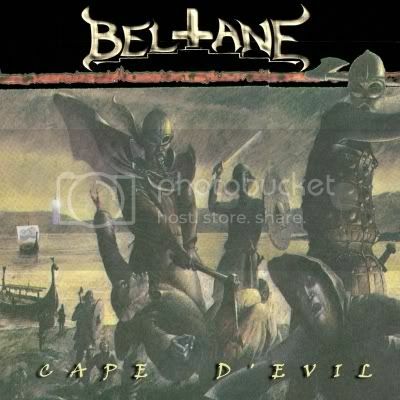 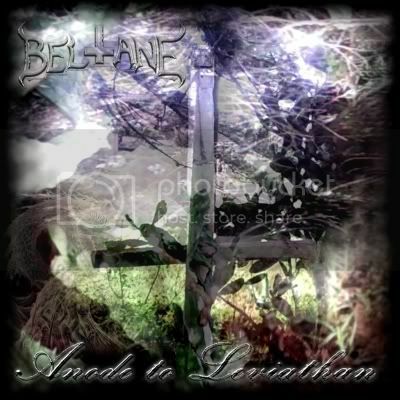 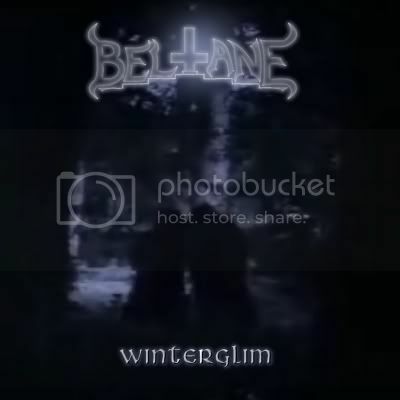 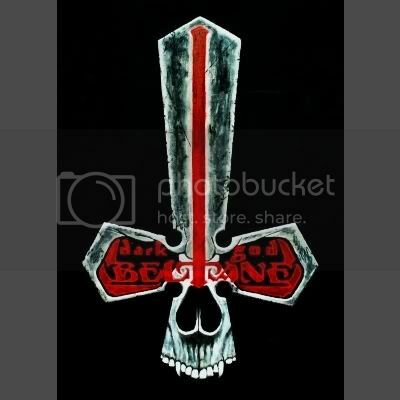 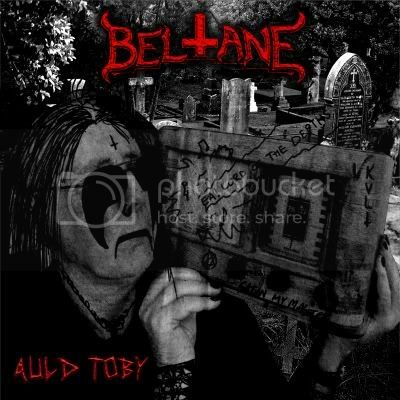 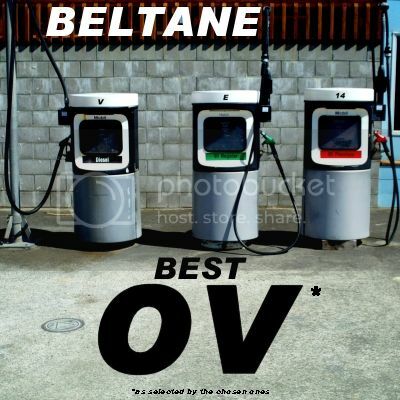 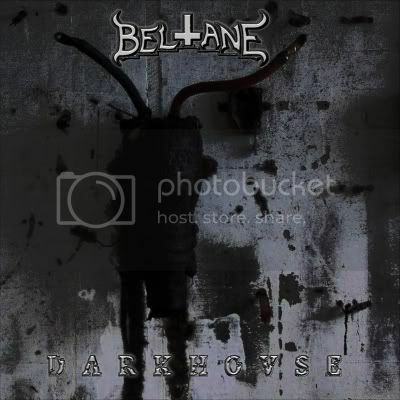 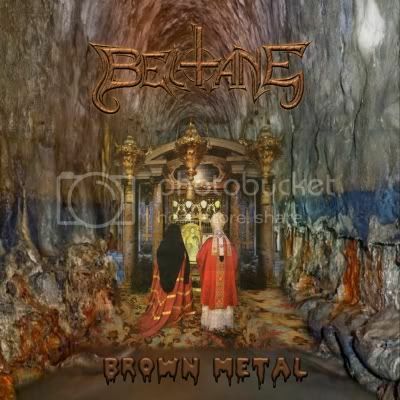 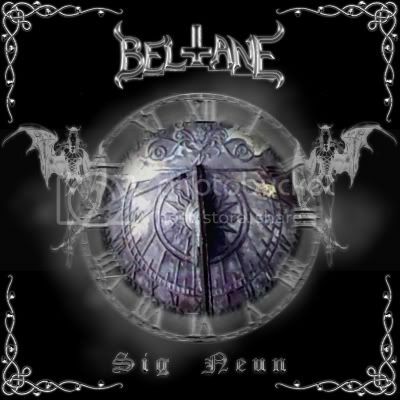 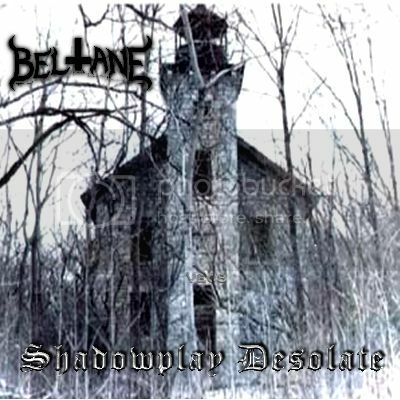 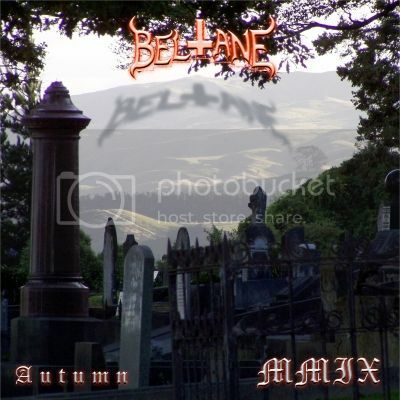 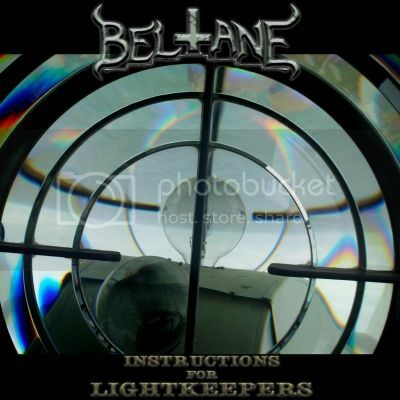 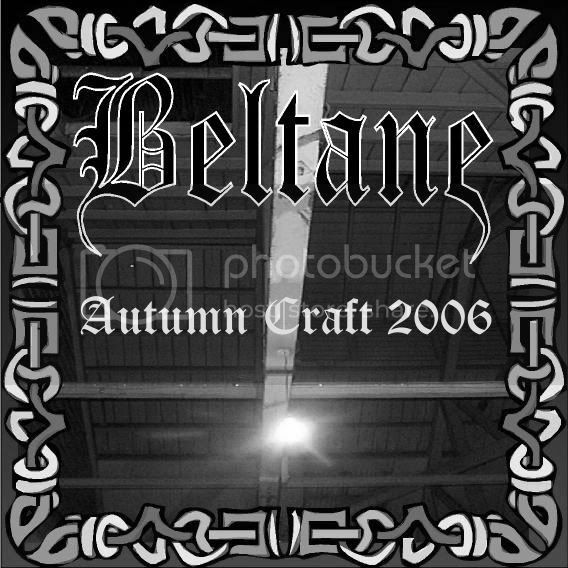 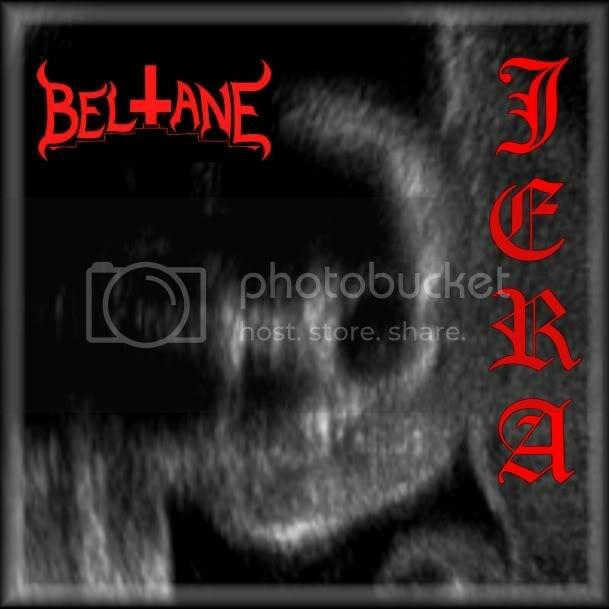 Any email entered here will be used for no other purpose than the Beltane Newsletter! 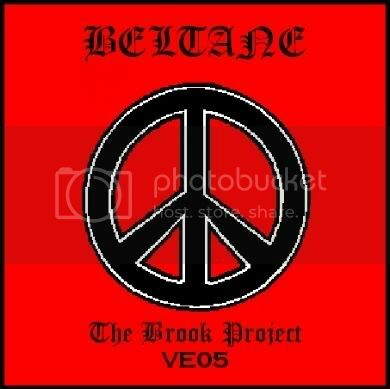 Subscribers will all be offered unique freebies and other benefits, as well as insights into Beltane's processes & philosophies that few will receive in other ways.